The EU Special Economic Zone operating in the area of the city is a strong argument for entrepreneurs considering the possibility of investing here. 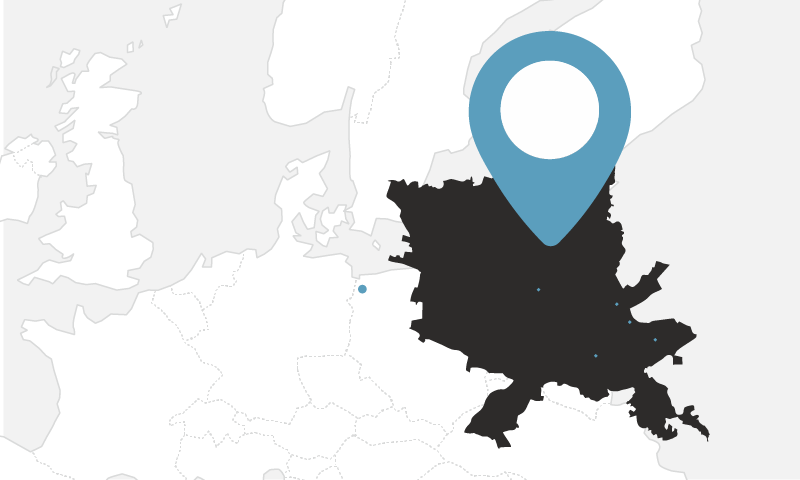 We are proud to have two special economic zones: The Europark Mielec, which has been operating in Szczecin since 2010, and established in 2013, The Kostrzyń-Słubiece SEZ. 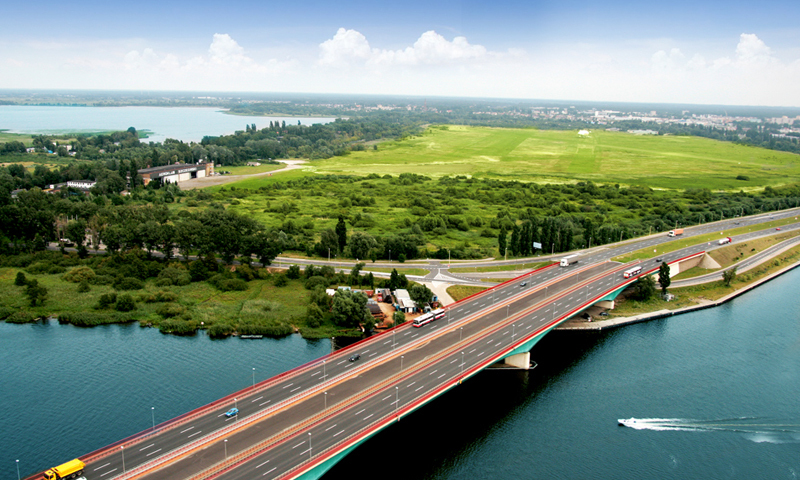 The areas ready for purchase and investments are located in the SEZ Euro-Park Mielec. The subzone includes areas for industrial development, and starting business activities here is facilitated by the introduction of a comprehensive project management procedure called One Stop Shop, which shortens the time needed to carry out the investment. The company may also count on public support, including exemption from income tax due to incurred investment costs or co-financing training courses for employees. The area of Trzebusz and Dunikowo are fully furnished with technical infrastructure: electricity, water supply, sewage system. 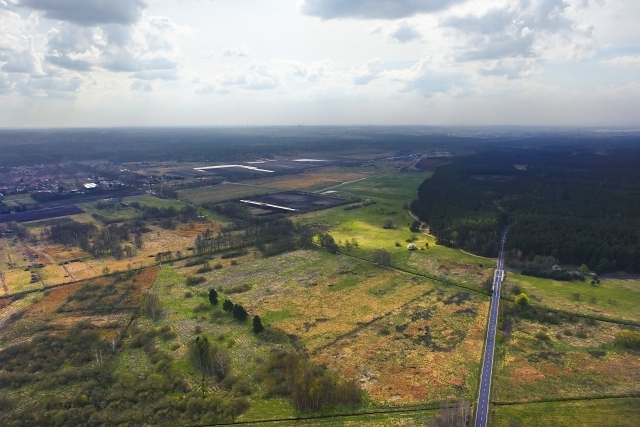 They are situated in the right-shore area of Szczecin, 1 km from the A6 motorway, 3 km from the S10 expressway, 13 km from the S3 expressway, about 25 km from the Polish-German border, and about 20 km from the centre of Szczecin. 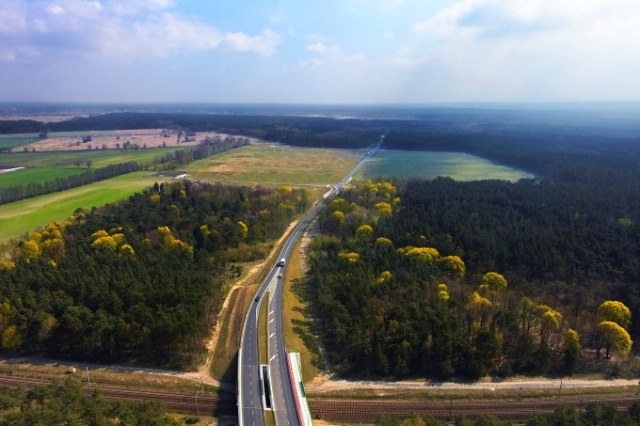 The vicinity of the airports guarantees perfect connections with the rest of Western Europe: 30 km from the Szczecin-Goleniów Airport, and 140 km from the two airports in Berlin. Major companies such as Garo, Teleyard and HKL have been operating in Trzebusz and Dunikowo areas. The Szczecin Sub-Zone The Kostrzyń-Słubice SSE S.A.